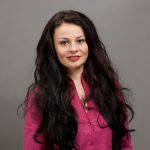 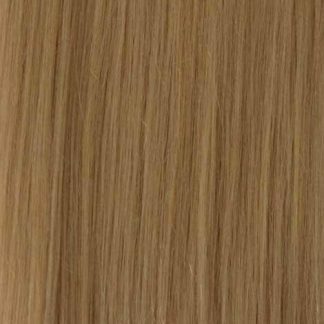 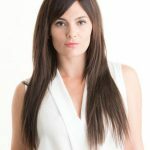 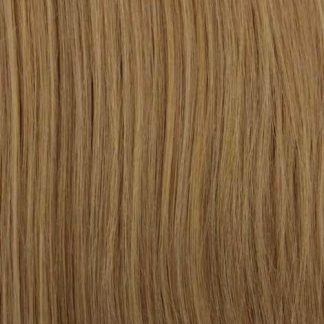 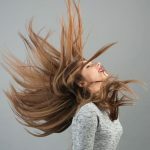 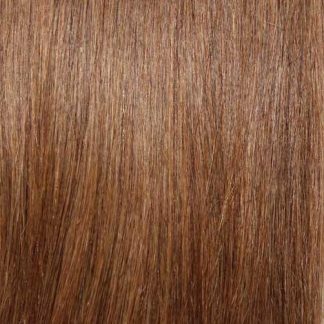 The beautiful 175g set of 100% remy human hair clip in hair extensions are the most versatile of sets as they can be used on both the finer hair types as well as the medium thick hair types. 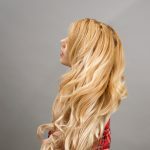 Sewn together using the finest threads and fitted with durable silicone padded clips these extensions will fit securely for whatever activity you are doing. 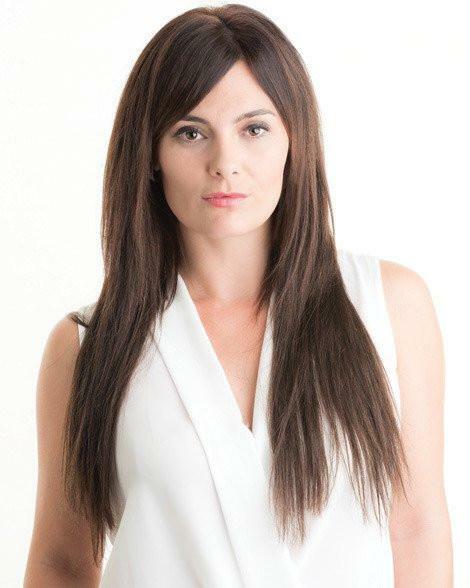 Cut, curl or straighten these beautiful extensions to give you a perfect natural looking hair style every day. 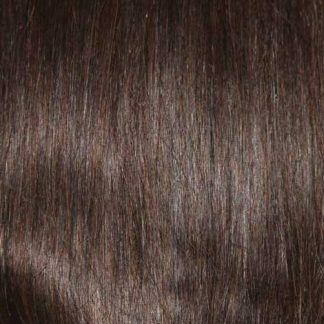 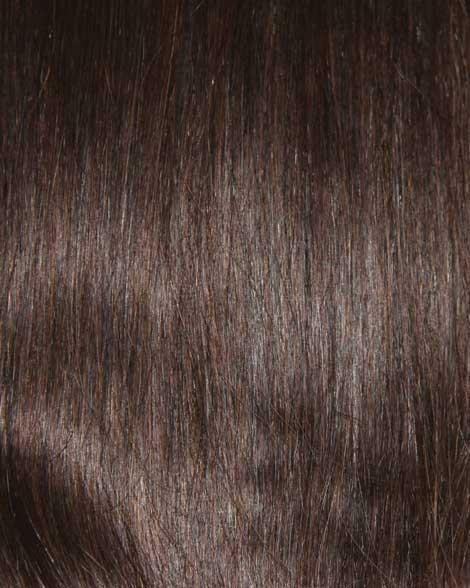 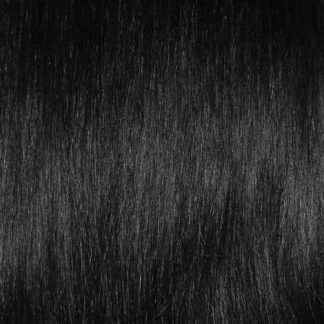 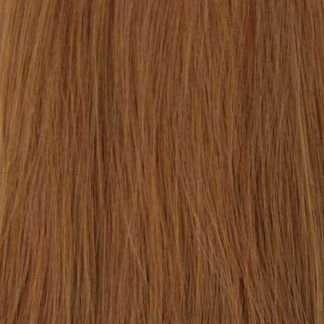 You're viewing: #2 Dark Brown Clip In Hair Extensions; 20 Inch, 175G £98.95 inc VAT.